Social media doesn't' work without you. Social media doesn't' work on it's own. Social media needs people like you and me to share share share. 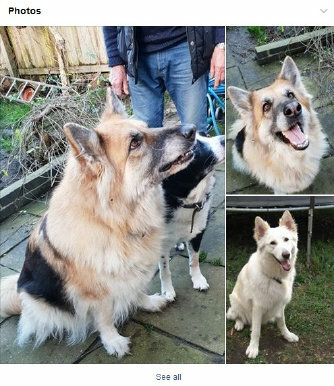 It only takes that one share to find that perfect home for one of our unwanted dogs. 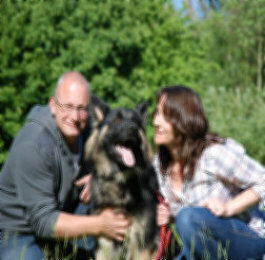 Since 2010 social media has helped rehome over 7500 dogs through the UK German Shepherd Rescue social media platforms. 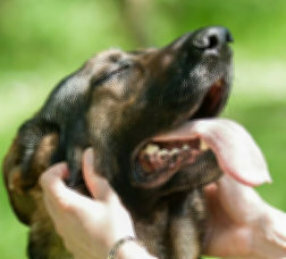 Tweet follow & retweet our dogs on your twitter feed. 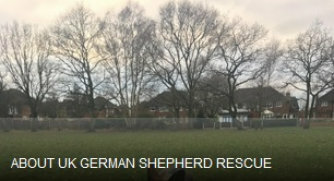 The official Facebook Page for the UK German Shepherd Rescue, see all the latest dogs looking for new homes, get the latest News stories and updates about our dogs. Learn about upcoming and current events and funding causes. All your information on one page. Remember to "Like" our page when you visit us. 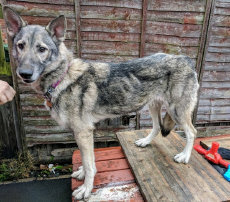 The official Facebook Group for the UK German Shepherd Rescue, see all the latest dogs looking for new homes, get the latest News stories and updates about our dogs. Learn about upcoming and current events and funding causes. All your information on one page. Remember to "Join" our group when you visit us. A social Group for Members to keep in touch, post pictures of their furbabies, ask for advice and generally chat. Please note that this group is not for advertising dogs for sale nor spamming any of our members. If any such posts are made they will be deleted and the person responsible will be banned permanently from the group. Anyone found to be blocking Admins will be banned.